GUELPH, ON (March 4, 2013) – Canadian Agriculture Literacy Week kicked off Sunday, March 3rd and runs through Friday, March 9th. This national week of agriculture education was implemented in 2012 to increase awareness among school children of the important role agriculture plays in our day-to-day lives. Organizations across the country, including Grain Farmers of Ontario, have been developing and promoting various activities for elementary and high school students, bridging core school subjects with agriculture education. Agriculture is science; it involves the study of plants, animals, soil, and water. Grade 3 students can learn all about science in agriculture through the Grain Farmers of Ontario Grade 3 teacher’s kit called How's it GROWING?. This teacher’s kit is an excellent resource for students to learn about the various growth stages of soybeans and wheat by growing their own seedling. This kit is available, free of charge, to any Grade 3 Teacher in Ontario and includes: 1 teacher’s guide, a parent guide for each student to take home and everything students need to grow their own soybean or wheat plant. 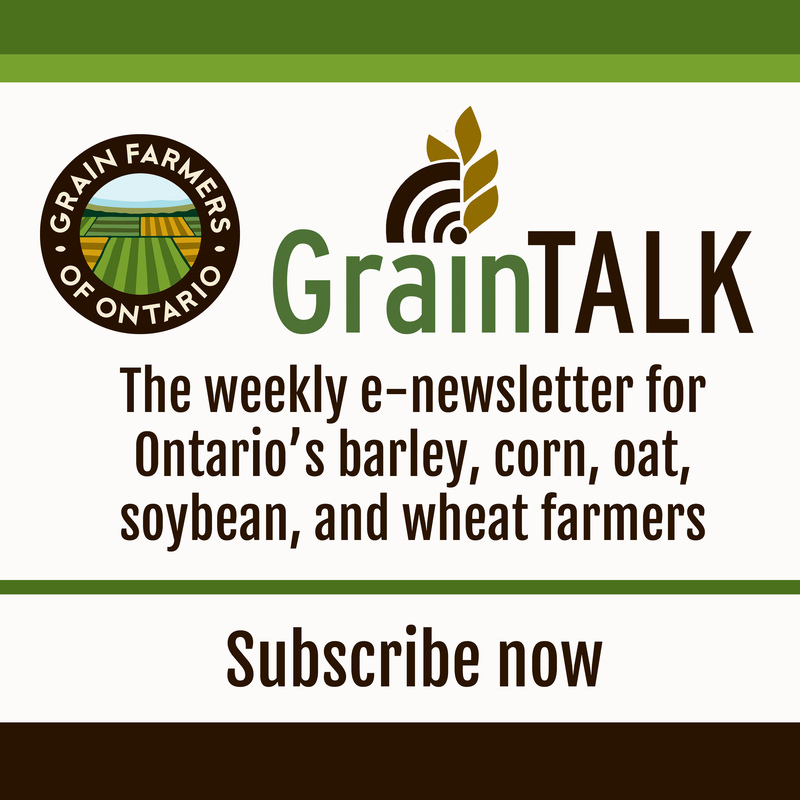 Students can also log on to the interactive website to see videos and photos of real Ontario grain farms and compare their plant to the online growth stages. Agriculture is social studies; it is the relationship between people, land, food, and the environment. Secondary schools are able to expand their social studies programs through the new Grade 11 teacher’s kit called GROWING Pains. This free kit is designed to encourage students to think critically about production practices and sustainability. Videos are used to introduce three hot topics in agriculture: conventional and organic farming, food and fuel, and pesticide use. The kit also includes a teacher’s guide to help facilitate in-class discussion and debates on the topics. Educating students about the roles of agriculture in our society and their daily lives is of critical importance. 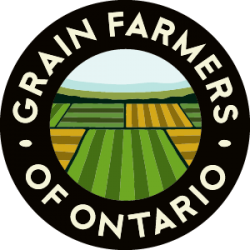 Grain Farmers of Ontario supports Canadian Agriculture Literacy Week and commends teachers for taking the initiative to incorporate agriculture in their core lessons. For more information or to request a teachers kit, visit www.whatsgrowingon.ca.